[Updated April 2019] Japan's cherry blossoms are iconic and I make it a point to see and photograph them as much as possible each year. I've been lucky to experience them through my years in Tokyo and Fukuoka, so I edited them into wallpapers for you. Feel free to use them! I also have this as a print! Hope you found one you like! 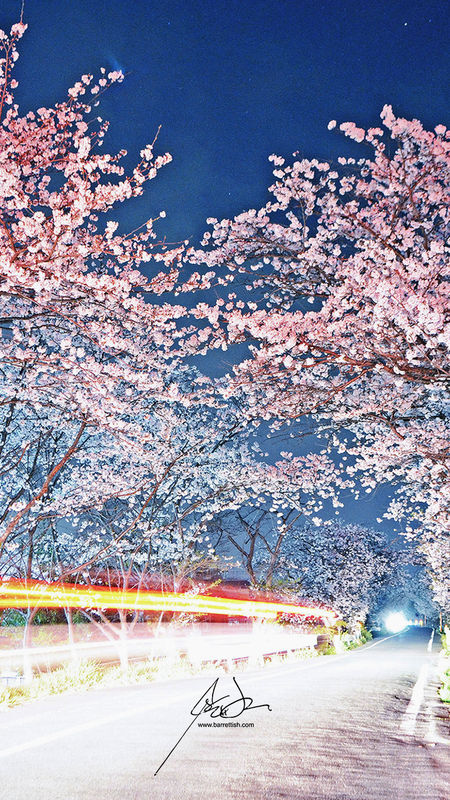 Also, if you’re planning to check out cherry blossoms in Tokyo, here’s a list of the best cherry blossom spots in Tokyo!